Residential, Commercial, Industrial: We do it all! 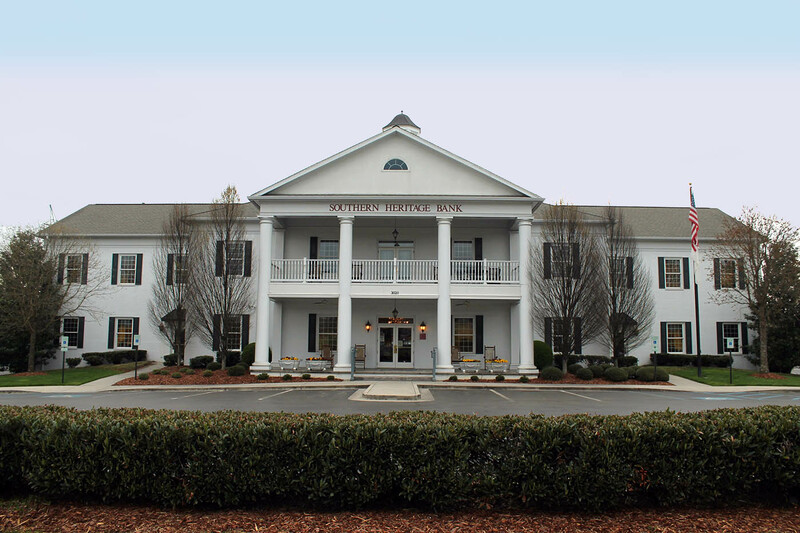 For nearly 40 years, Cherokee Construction has not only been building commercial and residential buildings in the Cleveland and Chattanooga area, they’ve also been building relationships and trust within the community. When you work with Jim Williams and the Cherokee team, you not only get quality, experienced construction, but you get trust, experience and understanding on what it takes to meet your needs. 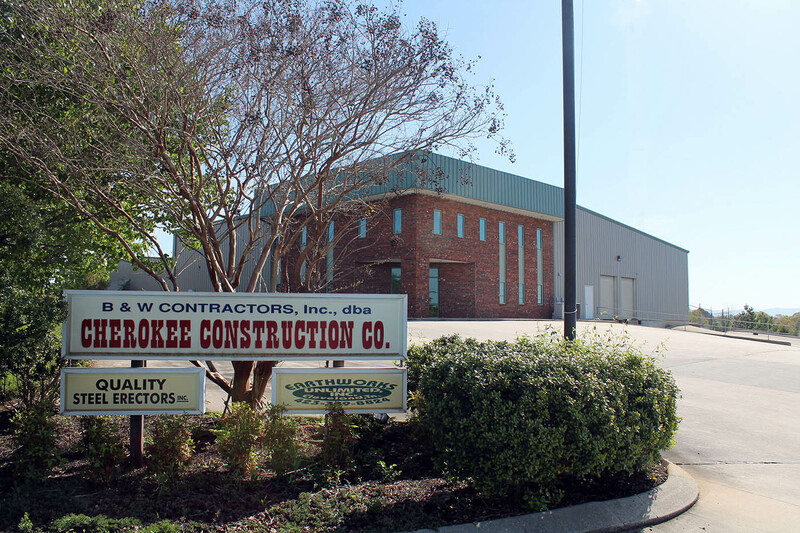 We are a commercial , industrial, and residential general contractor located in Cleveland, Tennessee, with a focus on metal building construction. We have more than 20 years of site excavation experience. 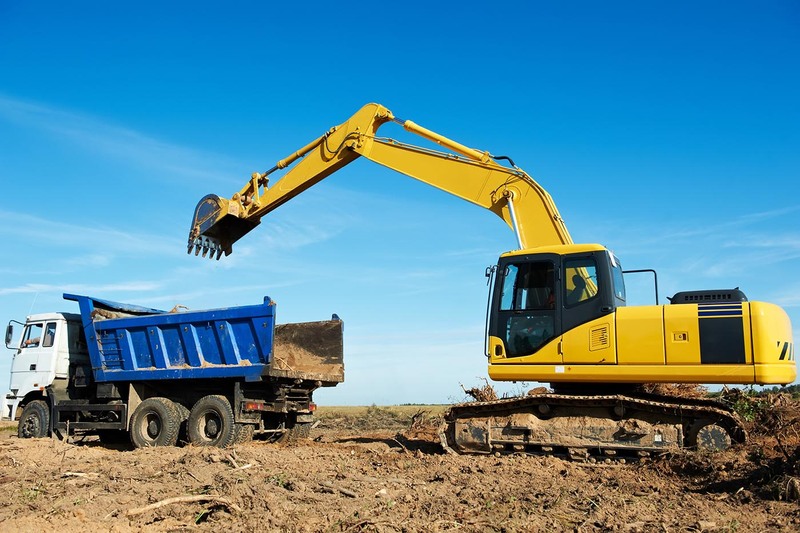 Find out more about Earthworks Unlimited, our excavation division. Ready to get started with your construction job or have questions? Contact us to see what makes Cherokee the perfect choice for your project.